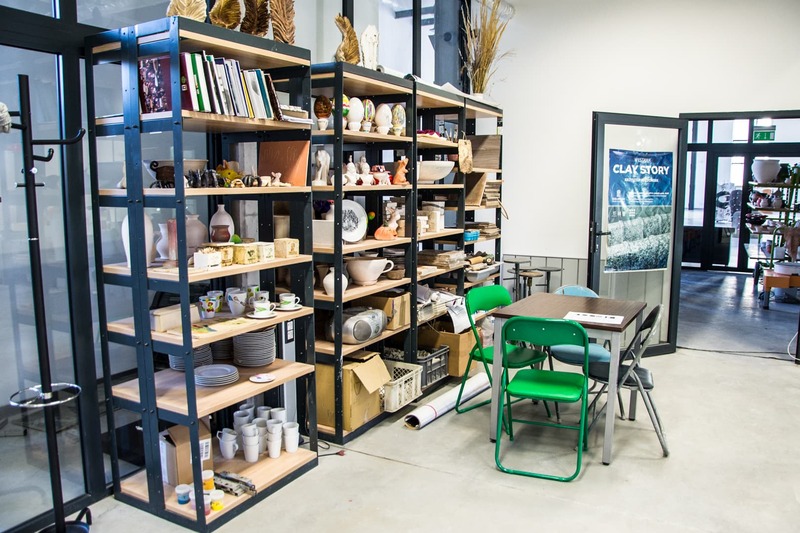 The workshop part of the Unique Ceramics Centre has been adapted to the creative work of artists and amateurs interested in learning secret technologies of ceramics. This part comprises three workshops: unique ceramics shop, pottery and casting shop, and a furnace room. 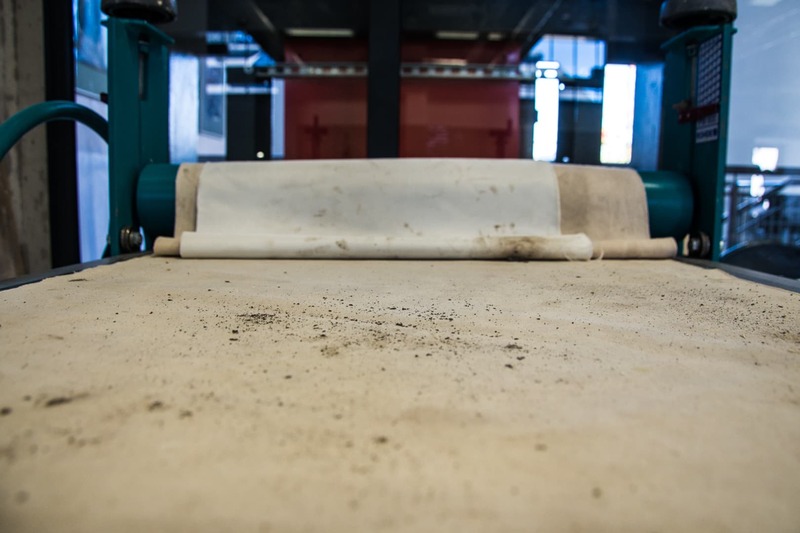 The latter has two furnaces intended for firing ceramics: an electric and gas furnace, one smaller electric one, a furnace for firing glass (fusing), and a spray booth. The area of the unique ceramics shop is equipped with a press for ceramics, and wide, stone steps, which make creative work a pure pleasure. The pottery shop, in turn, has six stands for working with electric pottery wheels.